Steve adds his special touch to the Classics that make the magic he presents, seem new all over again. See objects Appear, Vanish, Float and Transport, and you will have a blast that you will talk about for weeks. This is only part of the mystery you will experience. 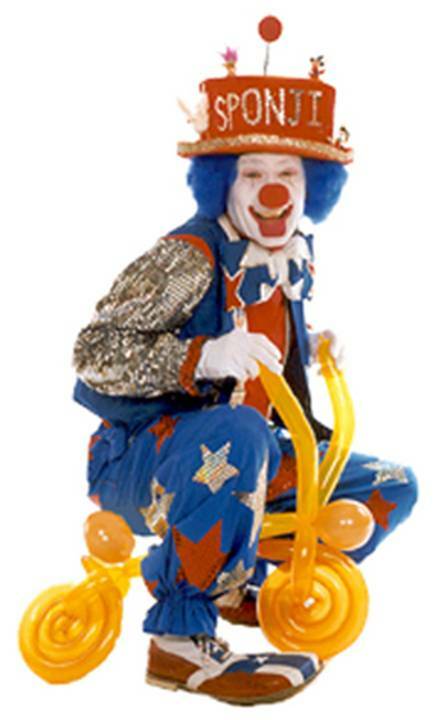 And if that’s not enough,Sponji The Clown is joining Steve’s Family Magic Show. You never know what he will do. 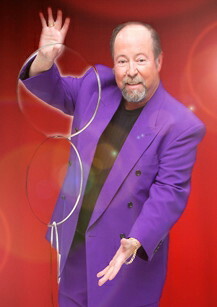 He is a wild, laugh a minute, crazy, funny entertainer, with magic, comedy and balloons! Fun for all the family.